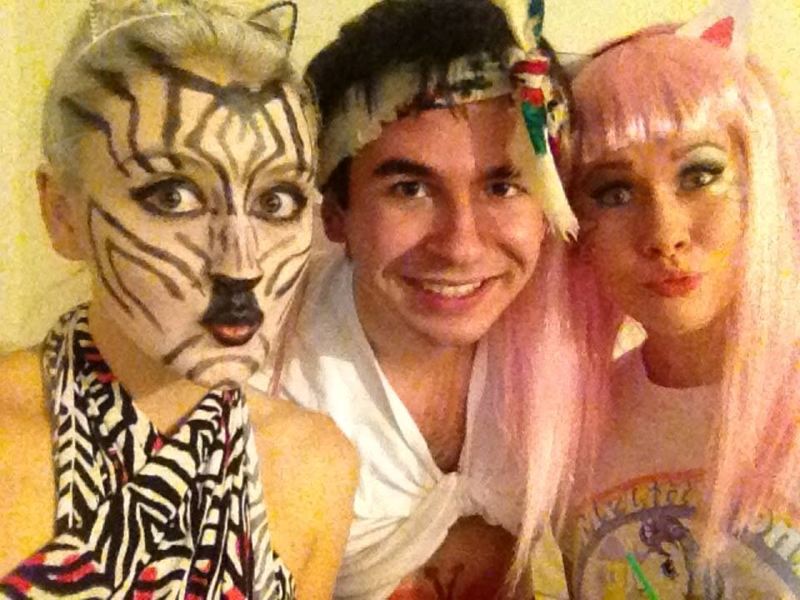 Who doesn't love a good fancy dress? Not having to worry about what to wear on a night out because you already look ace! I just love the light-hearted nature of fancy dress and it seems to make everyone more exciteable, especially on nights out. There's a student festival (well they call it a festival it's just a massive night out with various DJ sets from the Manchester club scene) called Pangaea that's put on three or four times a year where they set a theme and everyone dresses up but my flatmates and I have never been! 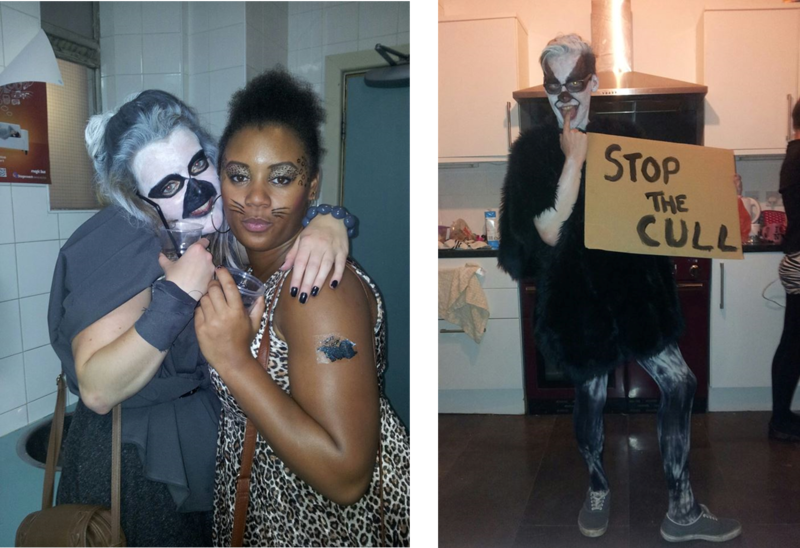 So upon returning to uni about a month ago we made sure that we went and really went all out on our outfits. 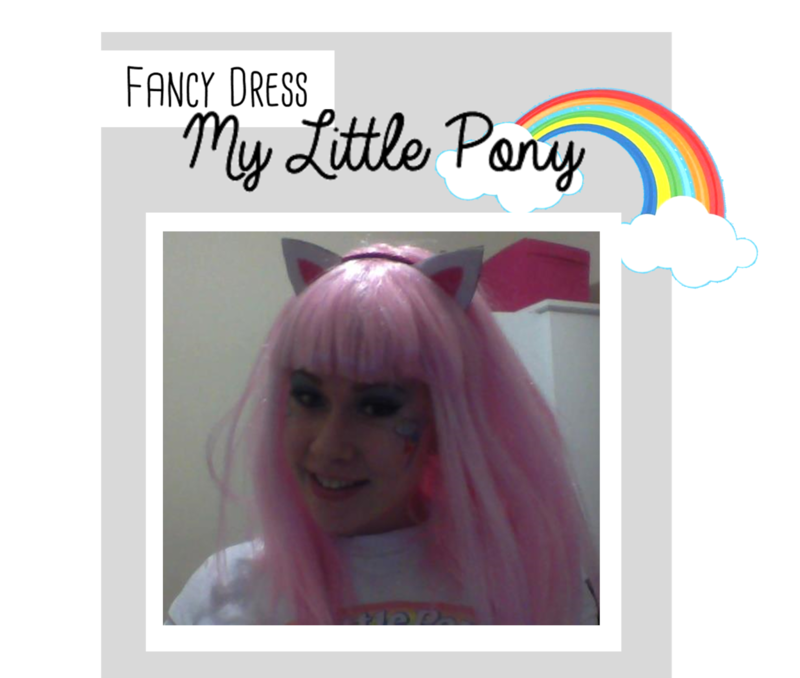 I've always wanted the excuse to wear a really colourful wig and with the theme being 'Circle of Life' I eventually settled with dressing up as a my little pony as it kind of ties in with the theme but really I just wanted a wig! 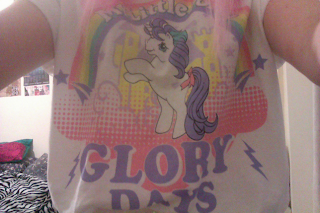 I also managed to bag a my little pony top from Primark for £6. 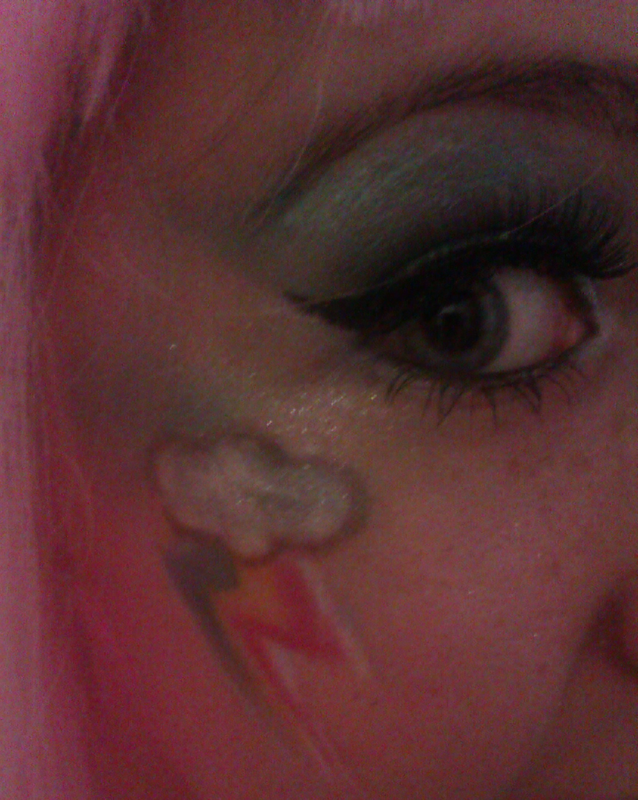 I made cute rainbows on my face and caked Barry M turquoise glitter dust all around my eyes to contrast with the bright pink wig! Being a skint student and refusing to fork out for face paint (which is stupidly expensive might I add) I made the rainbow with the turquoise Barry M glitter that I'd already bought, red lipstick and a yellow felt tip; not quite full of loads of colours but it looked good enough! White eyeliner and brown eyebrow pencil was used for the cloud and I was quite happy with the outcome! 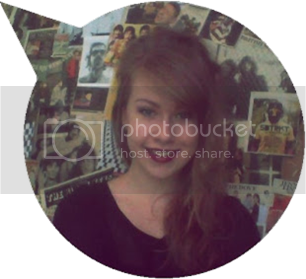 I also made my own little ears. 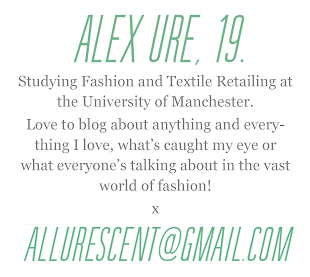 I also wanted to let you know that I've nominated you for a Sunshine Award because I really like your blog!